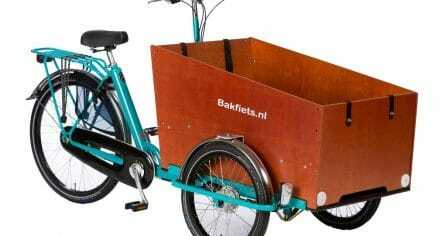 With Bear’s delivery Cargo Bike, by Bakfiets.nl, you can leave the car at home. 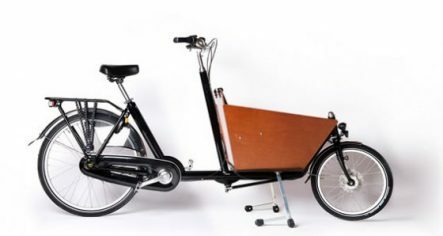 This delivery bike has a foldable bench with seat belts, and is ideal for carrying up to 2 children. 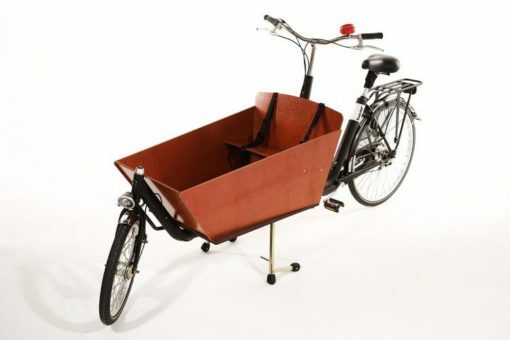 With a bakfiets cargo bike long, you can do your week’s shopping without worrying about parking. But above all, you can enjoy the freedom of carrying as much as a car while pleasantly gliding through traffic. 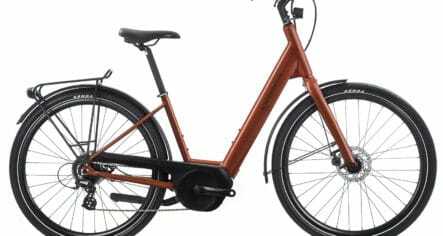 We also supply various accessories for the Bakfiets delivery bicycle, such as tents, covers, extra benches, and more. Give us a call if you want more information on the possibilities; we’re happy to tailor this bike to your precise needs.